So far, Sony and Intel are among the notable holdouts for VirtualLink. 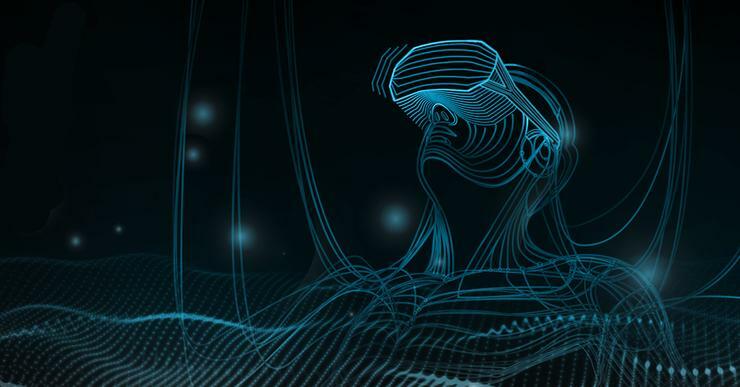 Virtual reality headsets will standardize on a new physical connector standard, known as VirtualLink, that will be designed around the existing USB-C interface. A consortium of the VR industry bigwigs, including Nvidia, Oculus, Valve, AMD, and Microsoft, have backed the interface. Notable exceptions appear to be Sony, whose PlayStation VR wasn't listed among the promoter companies, and Intel, which has backed the Thunderbolt specification. Companies that wish to join the consortium can do so at VirtualLink.org, which for right now resolves to a Google Sites address. Details of the VirtualLink spec itself weren't immediately available, though the member companies said that the spec will support four high-speed HBR3 DisplayPort lanes, which are scalable for future needs; a USB 3.1 data channel for supporting high-resolution cameras and sensors; and up to 27 watts of power. It's not immediately clear what bandwidth the cable will support, or how scalable it will allow VR headsets to be. Anandtech, however, did the math and concluded that the spec allows for 4K @ 120Hz with 8 bits per color. What this means to you: Think of this as a VR call to arms. Supposedly VirtualLink will debut in "next-generation" VR devices, but it's not clear exactly when that will be. But when it does, make sure to squint: We already have "standard" USB-C ports as well as ones that support the new Thunderbolt spec, each typically labeled with a small icon. Will VirtualLink add a third?